Our favorite time of year (during the winter) is almost here!! February 1st is National I Heart Camp Day! 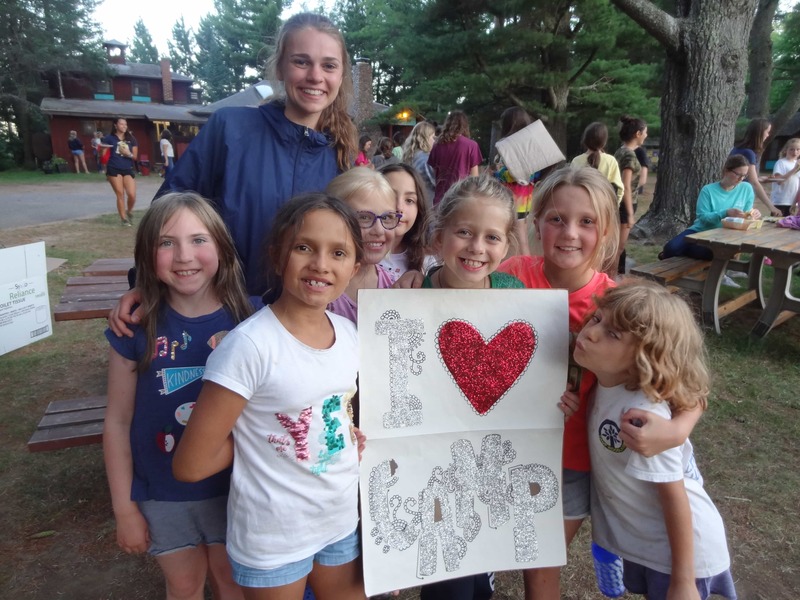 Help us spread the word on the importance of summer camp. 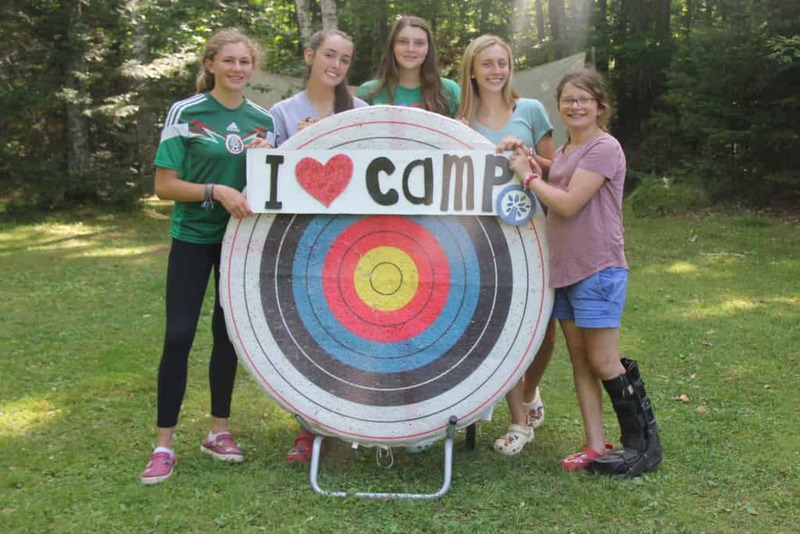 Remember all those funny pictures we took of you with the “I heart Camp ” Poster. 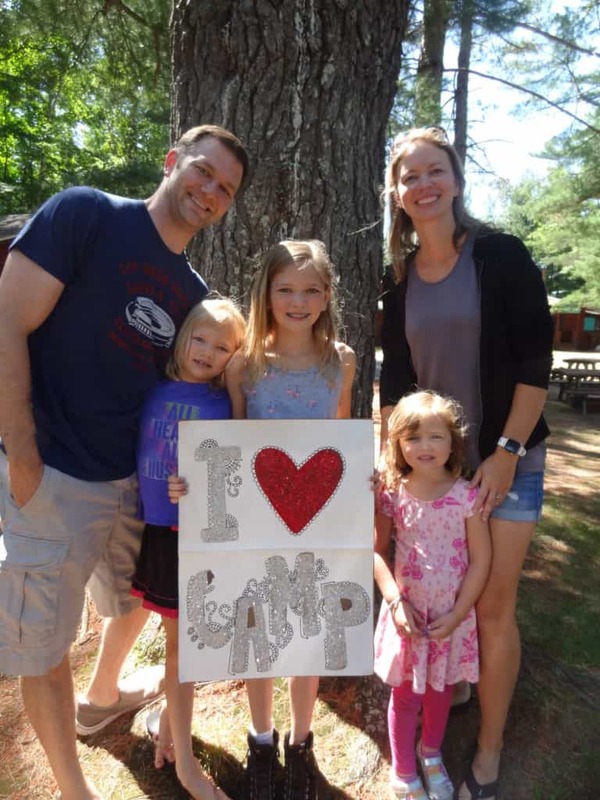 Well, on February 1 Camp Woodland campers, parents, staff, and alumni are encouraged to post their ” I heart Camp” photo as their Facebook Profile. Don’t have Facebook?